I’ve always had a love/hate relationship with Place-bo. When I watched ‘Teenage Angst’ on the TV all those many years ago, I wanted to vomit my intestines out through my ear holes. Never had I heard something so horribly whiny and pointless in the post Nirvana landscape of Alternative Rock. Thankfully, a few years later they channelled some John Bonham drumming and a healthy dose of cynical detachment to bring us ‘Pure Morning’. From then onwards I was happy to find the occasional song that I liked, and eventually with ‘Special Needs’ a song I genuinely loved. This EP doesn’t do anything to keep me in their good books. And it doesn’t supply genuine fans with anything other than what might be nothing more than a stop-gap for a future release. It follows hot on the heels of a compilation of singles – radio edits and redux versions – that appears twelve years after the last singles collection. This would all seem pointless if it wasn’t to celebrate the bands 20 year anniversary. So what we end up with is three covers: ‘Life’s What You Make It’ by Talk Talk, ‘Autoluminescent’ by Roland S. Howard, and ‘Song #6’ by Freak Power – all do nothing more for the originals, other than give the listener a desire to listen to the originals (yes, I’m thankful for that! ); the song ‘Jesus’s Son’ that had previously been released in August backed by the Talk Talk cover; and two live versions of ‘Twenty Years’ – one of these in an acoustic setting. Nothing surprising in other words. ‘Life’s What You Make It’ is almost exactly the same but for a modern approach to production, however, Brian Molko’s vocals don’t hit quite the emotional sincerity as those of Mark Hollis. 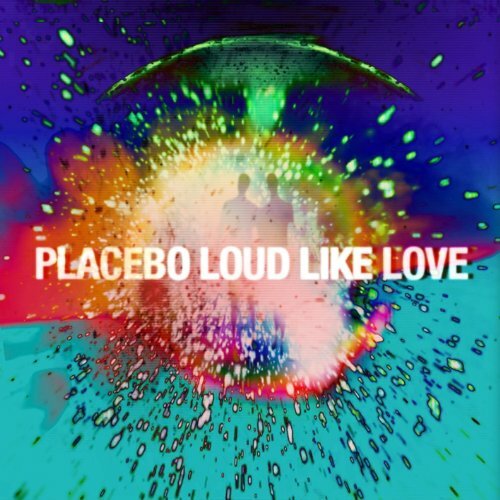 While I find ‘Jesus’s Son’ a lesser Placebo song, following on from the title’s cover it reminds us of why bands should sometimes just stick to originals. Cover bands stick to covers, original bands stick to originals! Seriously. ‘Autoluminescent’ is good, but not a patch on the creepy, hypnotic and stubbornly determined original. I might be willing to admit that ‘Song #6’ is the highlight though, as it kicks up the dynamics halfway through. 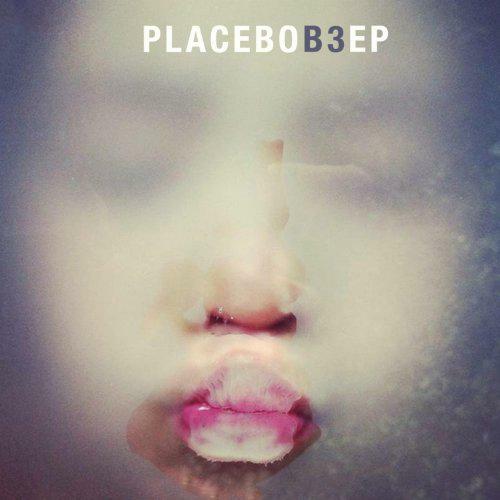 On this release, Placebo actually sound bored and almost afraid to look back at the career highlights of ‘Special K’ and ‘The Bitter End’. On the other hand, it is just an EP of covers, live recordings and a single. Should we expect anything more?